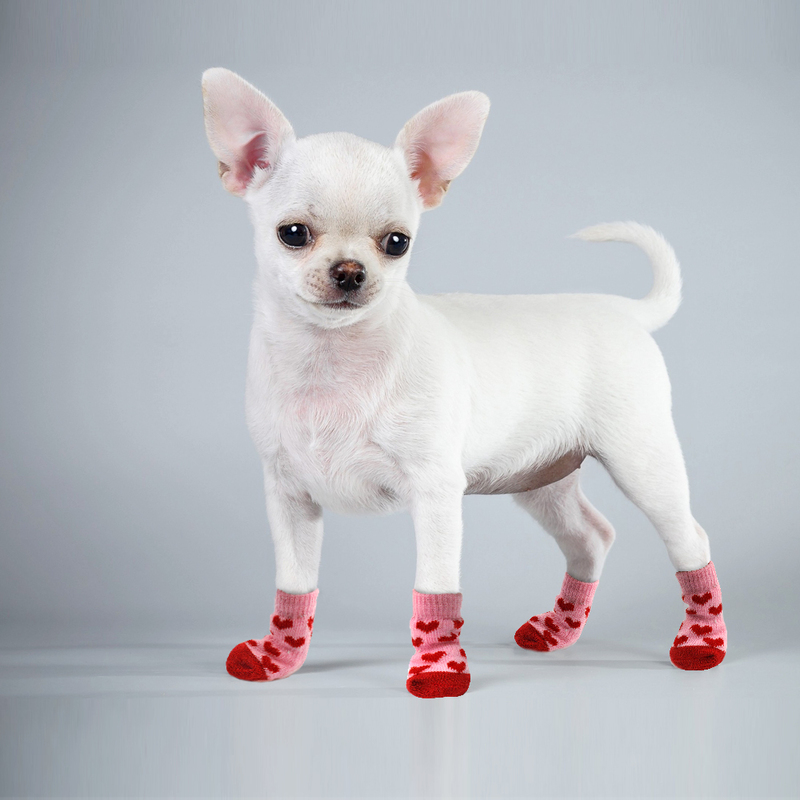 Protect your hardwood floors from nail scratches and quiet down your pet’s footsteps. 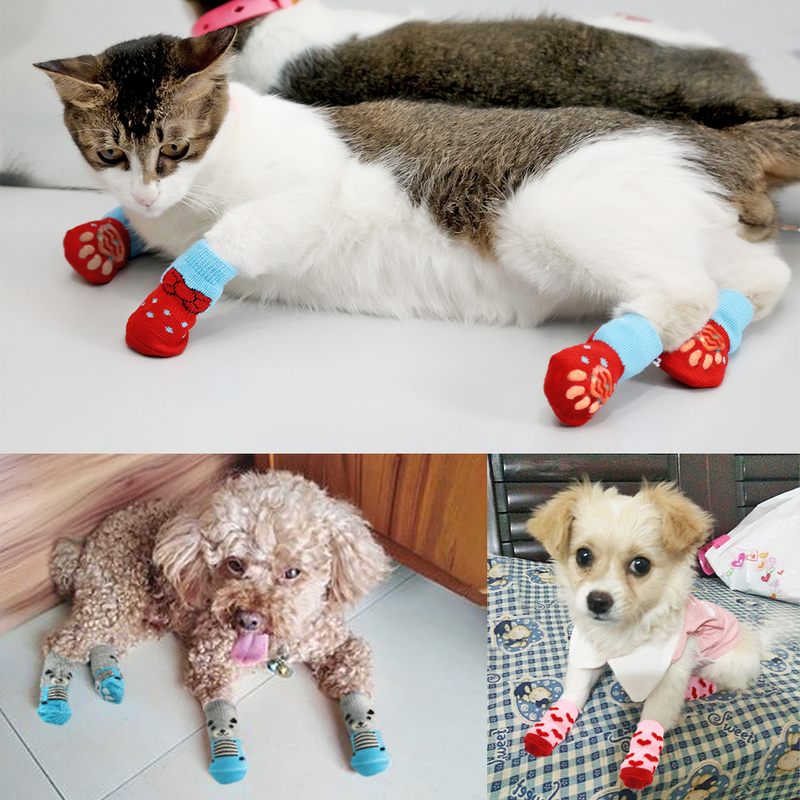 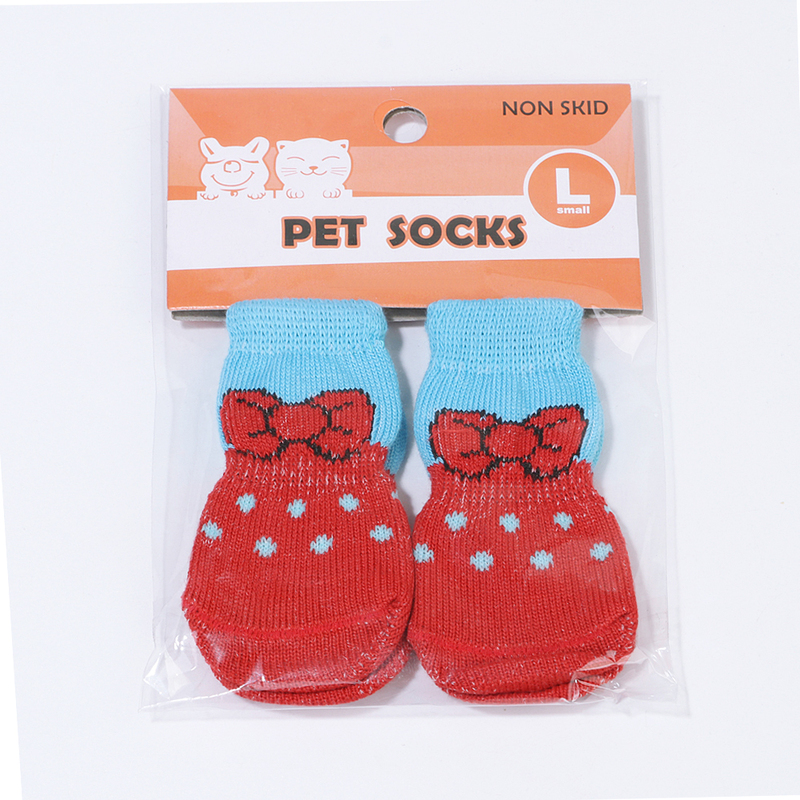 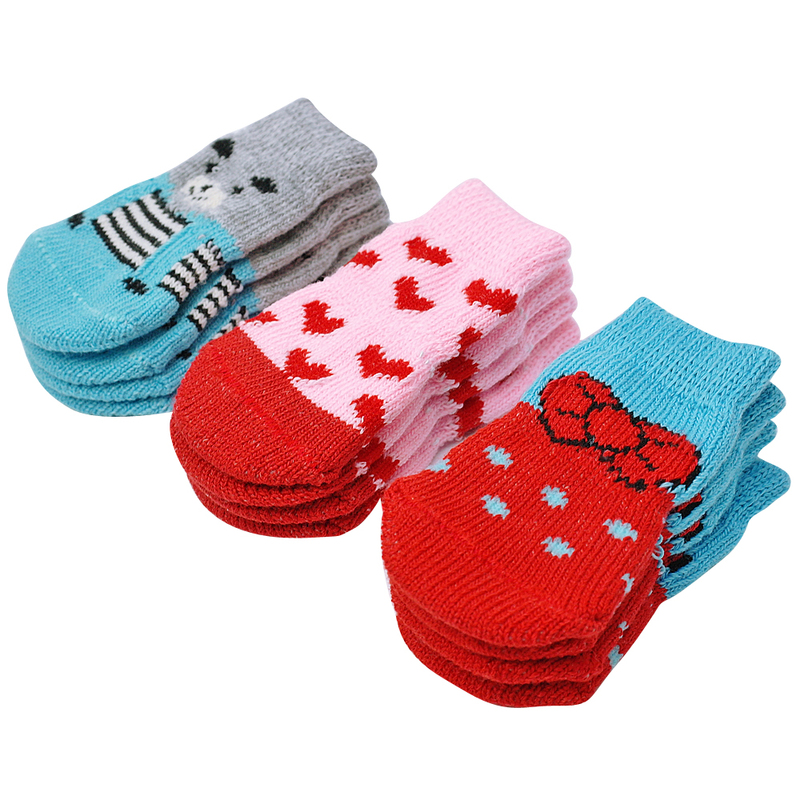 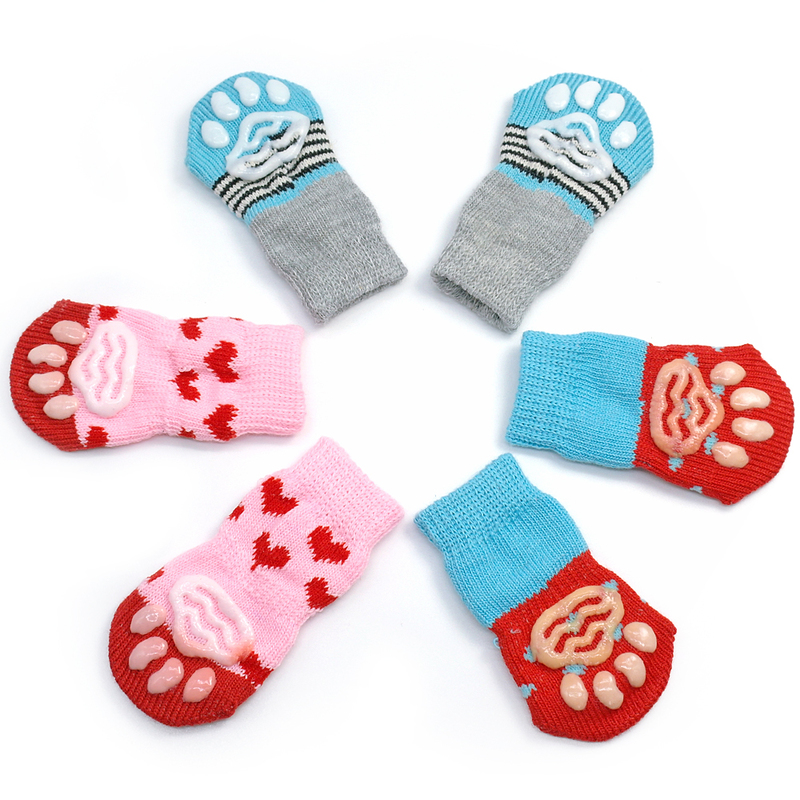 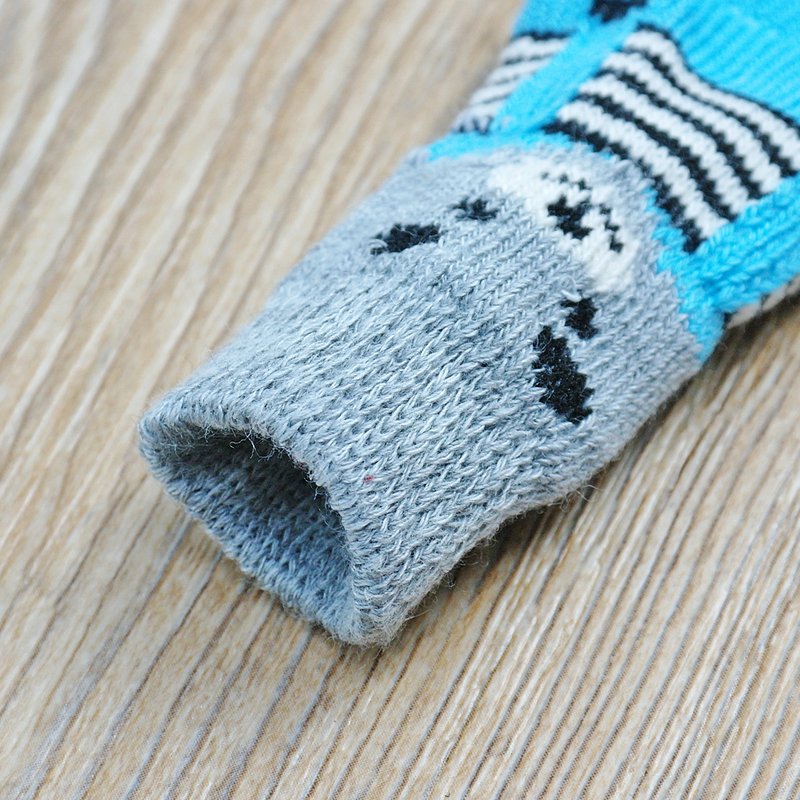 Indoor socks will keep your pet’s paws nice and warm. 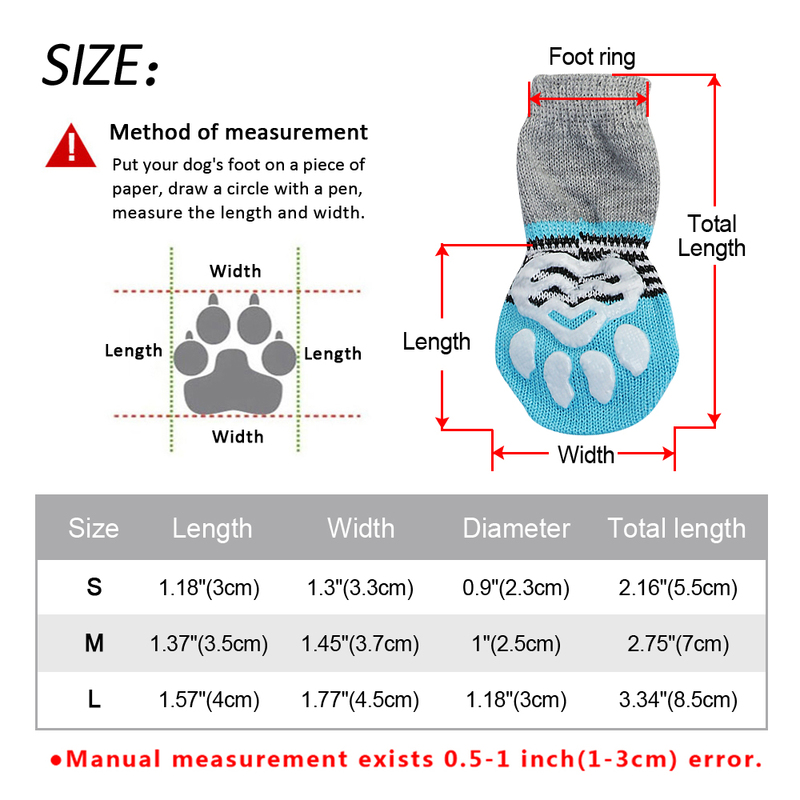 Note: Pls measure your pet’s foot size before placing the order.